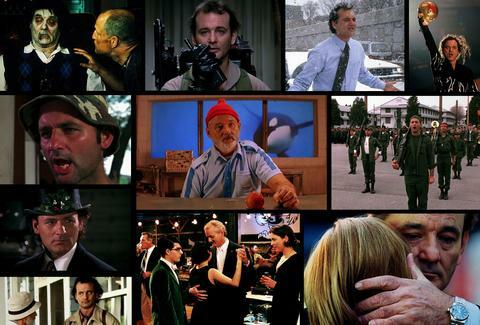 QUIZ: Which Bill Murray character are you? There's not one person in Chicago who wouldn't want to spend a day in the shoes of the world's most favorite party-crasher, Bill Murray. So the question isn't, “Would you want to be Bill Murray?”, but rather,“Which Bill Murray would you want to be?” Well, this scientific (ha!) quiz should help you figure it out.